Start the week as you mean to carry on. 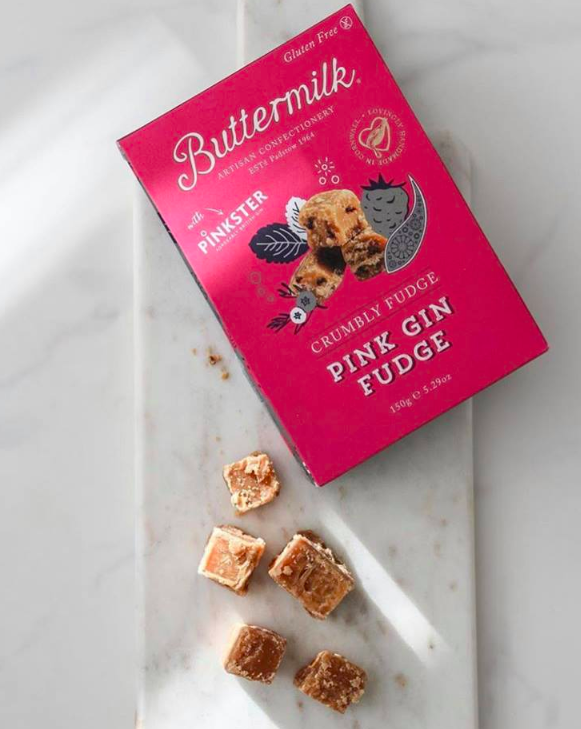 In our case, that’s munching our way through a bag of Buttermilk Confections Pink Gin Fudge. Infused with our gin-soaked raspberries, it’s deliciously moreish. Be warned. Available nationwide at Waitrose, you can also buy online at Buttermilk’s own site. Thanks @ginandinteriors for the pic.